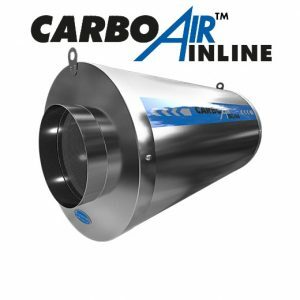 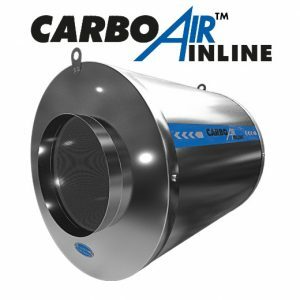 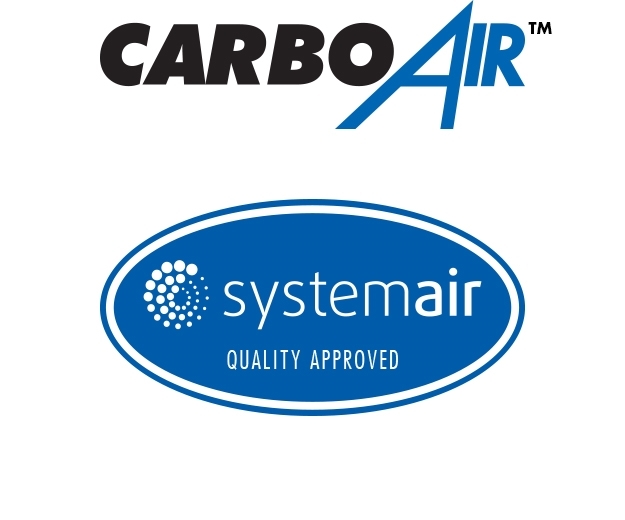 CarboAir™ 100 has been developed to filter very high concentrations of VOCs from larger grow rooms. 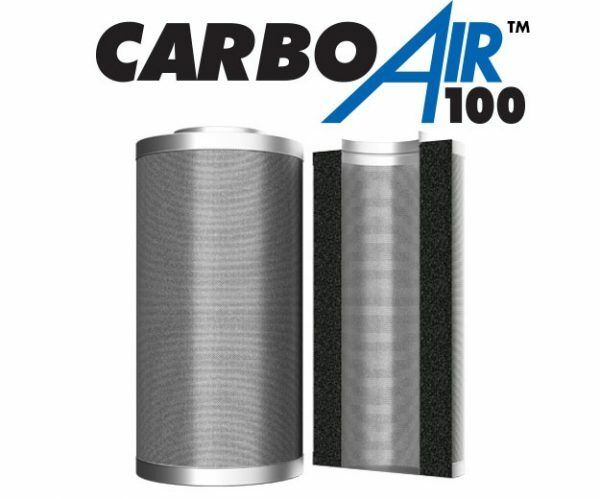 CarboAir™ 100 has a huge 100mm bed of virgin activated carbon and a 660mm body. 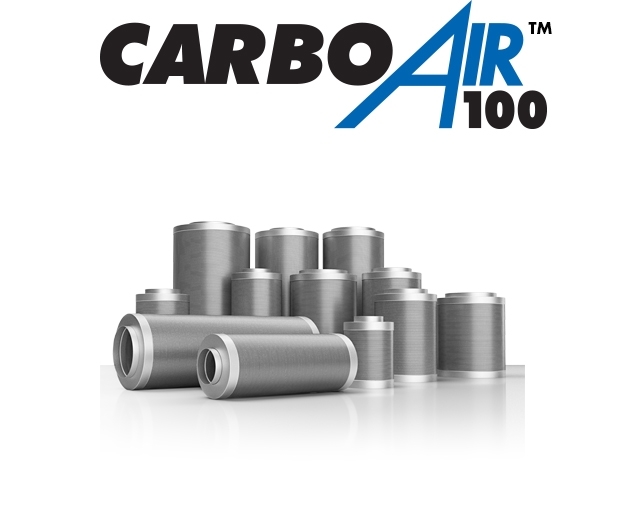 This, coupled to our industry leading steel mesh, is the most effective filter in our industry. 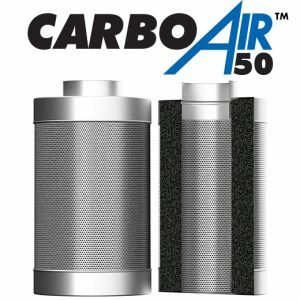 These filters are monsters, designed for the most demanding environments. 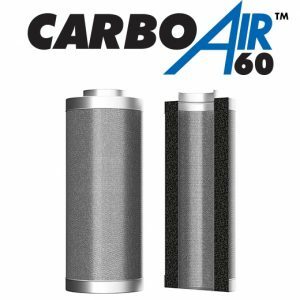 If you need to clean very large volumes of air or large amounts of unwanted smells, this is the filter for you.